Size: Approx. 23(H) x 9cm(Dia)/9" x 3.54"
High-strength nylon fabric, tear and scratch resistant. With elastic string to fasten the pouch and adjustable buckle. 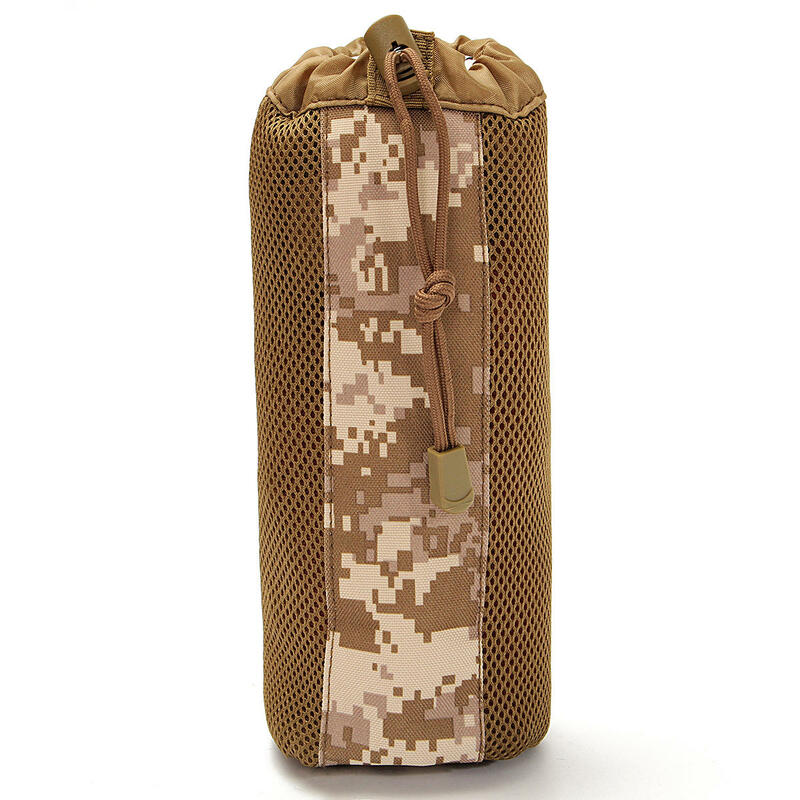 It can be hung on a belt, backpack, or loaded with other molle equipment.